Earth is inside a fast stream of solar wind flowing from the indicated coronal hole. Credit: NASA/SDO. 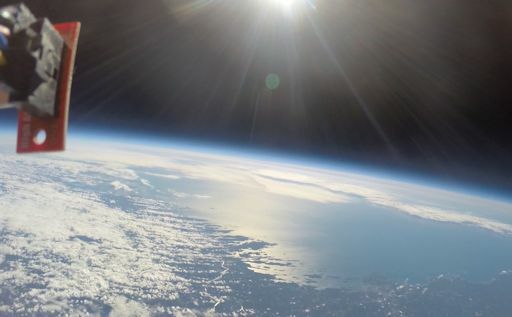 Noctilucent Clouds NASA's AIM spacecraft has suffered an anomaly, and a software patch is required to fix it. As a result, current noctilucent cloud images will not return until late September 2016. 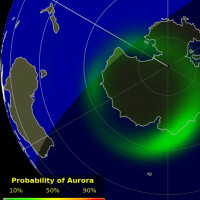 "While we knew that the flyby of Jupiter's south pole might reveal the planet's southern aurora, we were still amazed to see it for the first time," says Alberto Adriani from the Istituto di Astrofisica e Planetologia Spaziali in Rome. 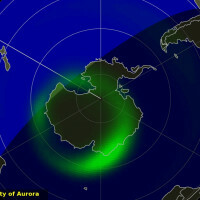 Adriani is a co-investigator on the Jovian Infrared Auroral Mapper (JIRAM), the instrument that took the picture. If the auroras of Jupiter sound mysterious--that's because they are. 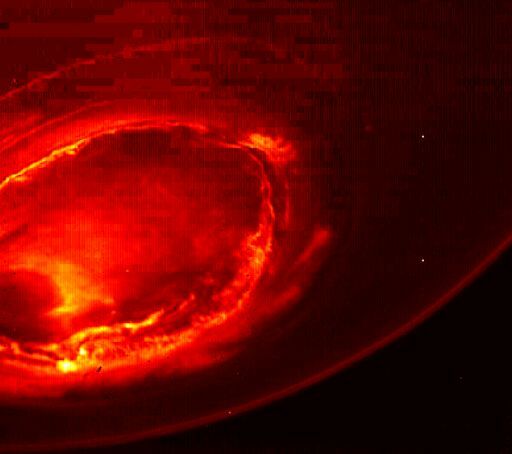 Unlike Earth, which lights up in response to solar activity, Jupiter makes its own auroras. The power source is the giant planet's own rotation. Although Jupiter is ten times wider than Earth, it manages to spin around 2.5 times as fast as our little planet. As any freshman engineering student knows, if you spin a magnet you've got an electric generator. And Jupiter is a very big magnet. Induced electric fields accelerate particles toward Jupiter's poles where the aurora action takes place. Remarkably, many of the particles that rain down on Jupiter's poles appear to be ejecta from volcanoes on Io. How this complicated system actually works is a puzzle. 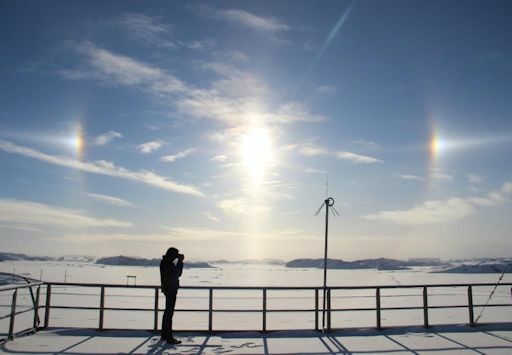 Sundogs--that is, rainbow colored splashes of light on either side of the sun--are seen around the world on a daily basis. They are caused by ice crystals in high cirrus clouds. Each speck and circle of light in this image is sunlight glistening through an individual crystal of diamond dust. "Sept. 5th marked the Ganesh Chatrurthi, the Hindu festival in honor of the elephant-headed god, Ganesha," says Patro. 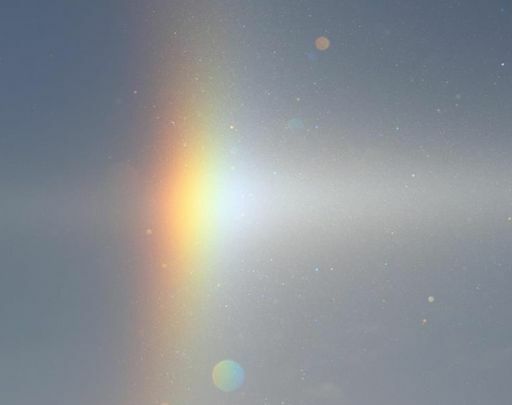 "We went outside to celebrate and saw this diamond dust halo in the sky. It was wonderful." 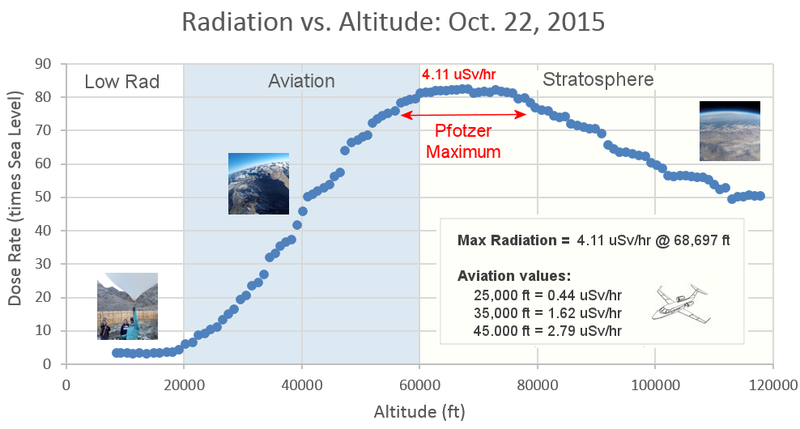 Sept. 3, 2016: On Sept. 2nd, Spaceweather.com and the students of Earth to Sky Calculus conducted a successful transcontinental launch of two space weather balloons--one from New Hampshire and another from California. 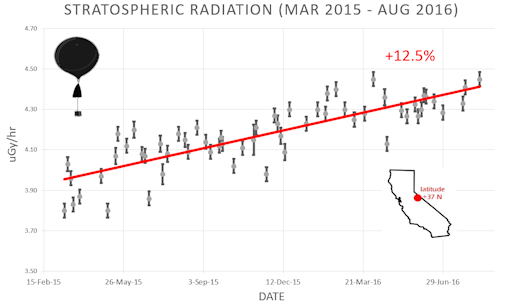 The New Hampshire balloon recorded the highest levels of atmospheric radiation since our monitoring program began two years ago. Students are reducing the data now, and we will report the results in the coming week. 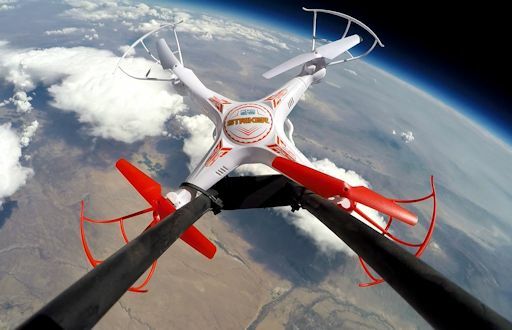 HD video and poster-quality images of the drone in space are now being used by World Tech Toys for marketing and outreach--an out-of-this-world bargain. Our next flights on Sept. 2nd and Sept. 10th need sponsors. Would you like to assist? Contact Dr. Tony Phillips to make arrangements. 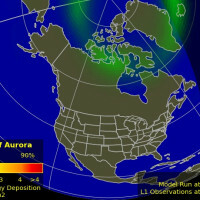 On Sep. 6, 2016, the network reported 20 fireballs. On September 6, 2016 there were potentially hazardous asteroids. 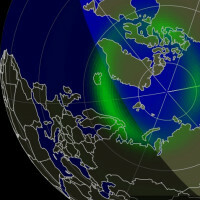 This link helps Spaceweather.com stay online. Thank you to our supporters! Find help on all Calgary Homes For Sale & Real Estate Listings.